Several of the regime leaders, including the former 1st vice president Mr. Ali Osman Taha, and Mr. El Fatih EIzzledin, a former Spokesman of the regime’s parliament appeared on pro-government TV stations in an effort to intimidate the demonstrators. Some of these messages were explicit calls to the regime’s militias to target the protesters with extreme force and calls for killing those who oppose the government employing dangerous and malicious rhetoric in calling the demonstrators communists, and destructive forces supported by external powers. 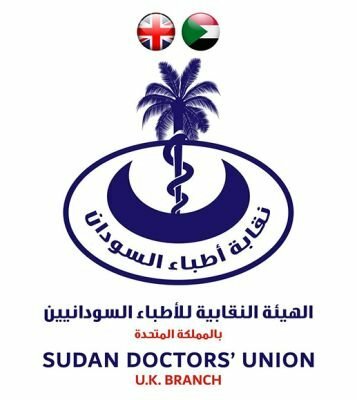 Ms. Sara Abdelgalil, a member of the SPA Secretariat, announced that “SPA, working closely with its partners, the signatories of the Declaration of Freedom and Change, orchestrated another peaceful demonstration which took place in Khartoum North (Bahri) on Sunday 13th January 2019." Similar and simultaneous protests were reported in other Sudanese towns, e.g in El Fashir and Niyla in the Darfur region, in Medani in the Central region, and in Port Sudan in the Eastern region. The call goes out to all the people of Sudan in these and in other towns and villages to continue their peaceful protests. She added that “escalation will continue through the strikes by several professional unions”.